SH227801 was successfully added to your cart! SH227801 could not be added as a favorite. Please make sure you are logged in. Hold down clip. 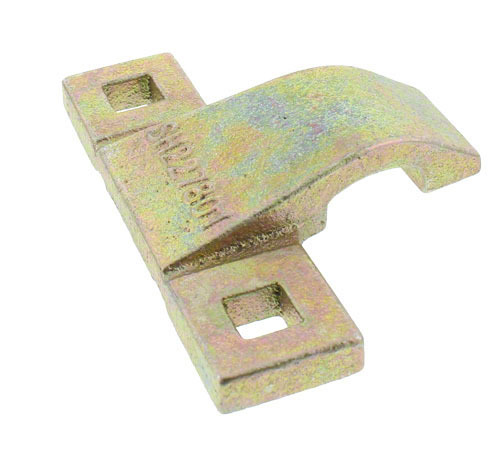 Use with bolt-on or riveted sickle sections. For John Deere 200, 900, 900R, 900F series* platforms. Fits Case-IH, John Deere, AGCO-Gleaner, Massey-Ferguson, Challenger; mowers, mower conditioners, windrowers.